Everything the Bible has to say about the Gospel is simply an exposition of its central message: Jesus Christ lived and died to save sinners. The Gospel is about him, and it answers Jesus’ key question: “Who do you say that I am?” It is good news. 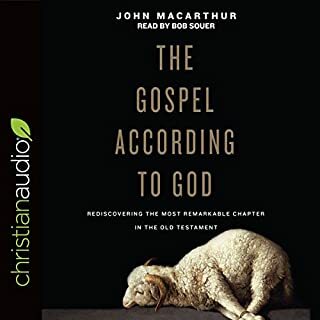 In Good News: The Gospel of Jesus Christ, Dr. John MacArthur examines the Bible’s revelation of Christ and encourages Christians with the vast implications of all that Christ accomplished for them. 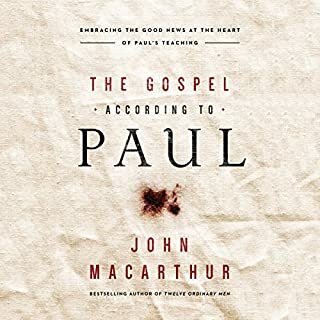 Great exploration of the gospel. What does the church need to hear today? As many have said, the church must always be reforming. It must continually move closer to a truer, more faithful expression of the gospel. The risen Christ’s powerful letters to the seven churches in Revelation are a guide to just that. 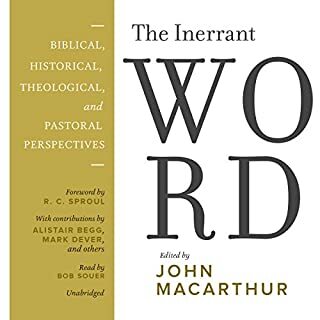 Based on John MacArthur’s exposition of these letters, Christ’s Call to Reform the Church is a plea to the modern church to heed these divine warnings, to reform before it succumbs to the kinds of compromise and error that invite God’s judgment. 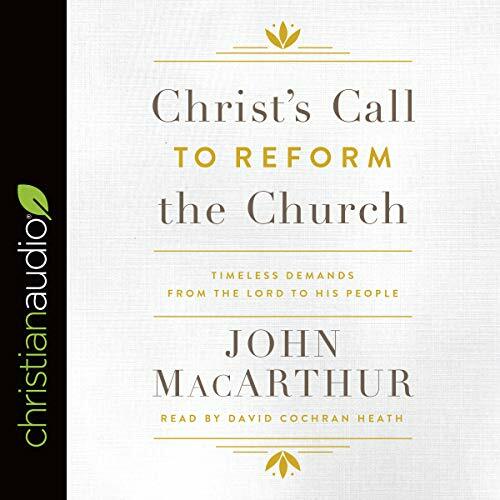 Christ’s Call to Reform the Church admonishes the church today to learn from the mistakes God’s people have made in the past, rather than commit them again. The word of God has many benefits, one of which is that it reveals our blind spots. That's what this book does - it shines a light on problems we didn't know we had. May it be embraced by Christians everywhere, spurring them toward the God-honoring, grace-driven work of continued reformation. Another clear, concise presentation of the truth. Dr John continues to be my go to teacher for the last 24 years. I’ve stopped thinking how great it would be if I could meet weekly with like minded doers. At 72 may God grant me the strength to meet 10 souls daily that need the seed planted or watered. My dream is to start a multi language/cultural fellowship in Louisville. Pray for me as my Vietnam issues, physically, are coming out more and more. Every believer needs2have read this andsharedit withtheirfamily and preacher. Thechurch hasstrayedfrom faithfulness byfailing2 read Revelation. 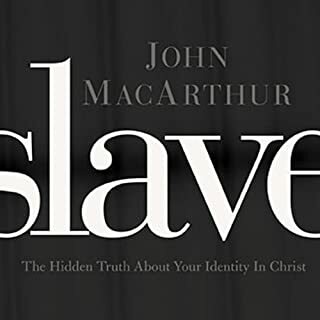 John MacArthur once again provides an analysis of scripture which convicts the soul while clarifying so many things. I've read about the churches in Revelation numerous times, but this "call to reform the church" is also a call to repent and not commit the same mistakes, sins and failures of the past. 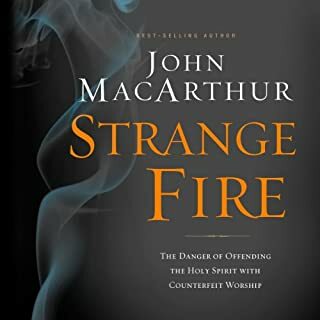 I recommend this book to anyone who wants to understand both the church as a whole in today's society as well as how well or how sick each local church might be. wow. 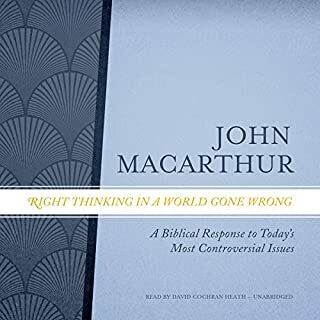 Jmac just knocked one out of the park in explaining and exposing the dangers abd threats if churches lose sight of sound doctrines and truths from the Word of God 💜 not even that long of a read.... i just might neex to read it again!